I apologise that we have not racked up those large numbers of Israeli casualties you were hoping for. I apologise for a government who values my life and those of my fellow citizens so much they do anything in their power to protect it. Whatever internal squabbles we may have or policies we agree or don’t agree on, life is valuable. I am sorry for our defense forces, made up of representatives of all sectors of Israeli society, who both prepare us and defend us with their lives. I am sorry for our Iron Dome batteries that intercept the rockets aiming for our death and destruction. For those of you calling Israel an Apartheid state, Iron Dome makes no distinction between Jew, Christian or Arab. We are all targets. By the time you finish reading this blog post, sirens would have sent Israeli citizens running for safety into their bomb shelters. Hamas terrorists have been firing hundreds of rockets into Israel and every civilian is a target. In the 15 seconds it took you to read these few sentences, citizens of our southern communities had to run for cover. Imagine living your life in 15 second increments. Think about what you can do in 15 seconds…. It has probably taken you a minute or so to read the whole paragraph. This is how much time those of us in Modiin, Tel Aviv, Jerusalem and surrounds have to get into our shelter. Sobering isn’t it? This is a conflict we do not want, invited on us by Hamas terrorists who are hell bent on the destruction of Israel. Yesterday Israel launched its military campaign to end Hamas rain of terror on Israel. Dubbed “Operation Protective Edge” the IDF are targeting Hamas’ terror infrastructure which is largely sponsored by Iran. Hamas have no compunction of hiding their missiles and rockets amongst their civilian population. Using Mosques, schools and apartments as launching pads, these cowardly terrorists hide behind their civilians who unwillingly become human shields. Enough is enough. Hamas don’t only hold Israelis hostage with incessant rocket fire but also children in the Gaza Strip who are caught in the line of fire. The IDF tries to minimize as many casualties as possible by releasing leaflets and phoning residents, warning of impending attacks. Guess my leaflet from Hamas must have gotten lost in the mail…? • Israel builds shelters for her civilians. 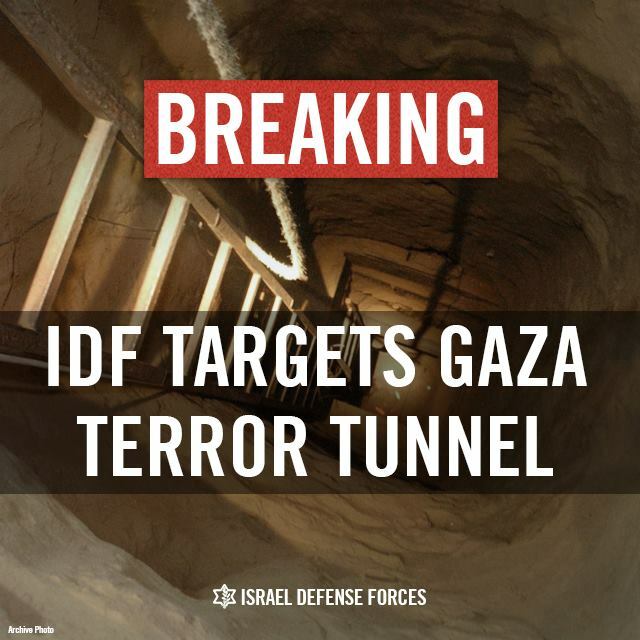 Hamas build weapon smuggling tunnels. As part of this Operation, IDF soldiers uncovered a tunnel where terrorists were working with explosives for a planned attack against Israel. They were dispatched to the next world . Perhaps instead of castigating Israel for Gaza fatalities, the world should hold Hamas accountable for endangering their civilians? • Israel does everything possible to protect and prepare her citizens. Well briefed and prepared by our IDF Home Front Command, Israelis know where to go and what to do and how to help our most vulnerable citizens. In the clip below, children are taught in a song what to do when they hear the Code Red siren. 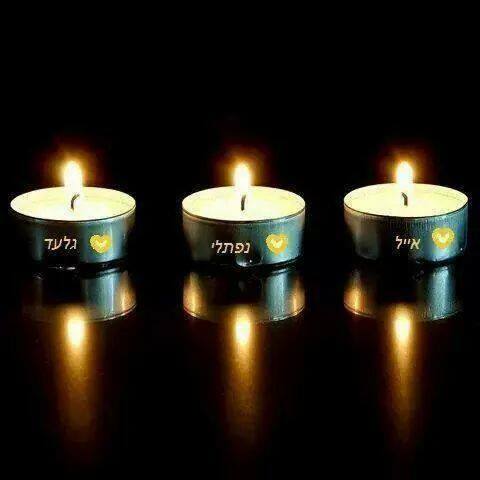 These are difficult times for Israel as we face yet another conflagration with our neighbours. Israelis are a people who value life above all else, they may fire at us but we are strong, resilient and we will prevail. They may try to break us but will never succeed. They may try to destroy us but we will survive and thrive. We will continue to build, innovate, revolutionize, inspire and help those who need assistance. Rockets may rain and sirens might wail but we remain strong. 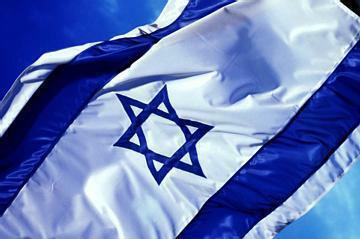 We are Israel and I couldn’t be more proud!